Avengers: Endgame at Funko Shop! Shop for Avengers: Endgame collectibles at the Funko Shop and get 10% off your entire purchase! Marvel Studios Avengers EndGame comes to theaters April 26, 2019! 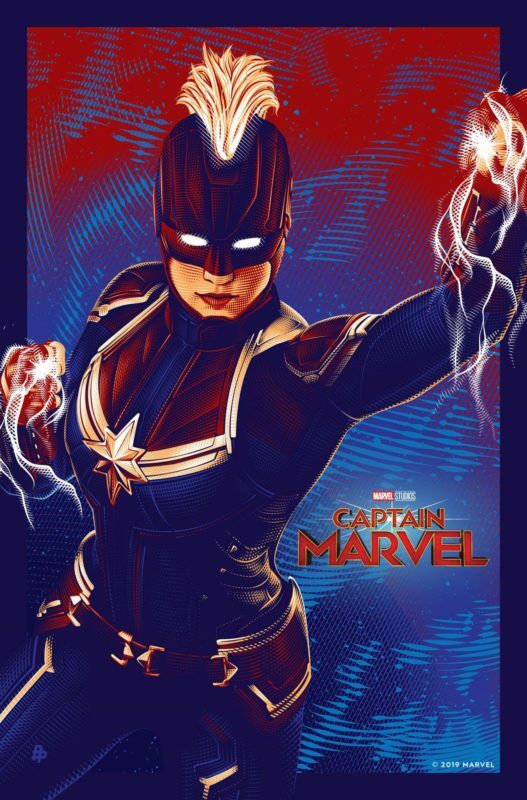 Captain Marvel 1 Billion Box Office Poster!